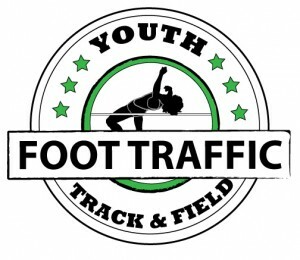 The following is written by former Run Oregon blogger Teresa Wymetalek and current RD for this new event. 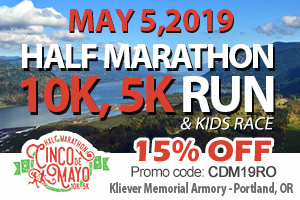 You can receive 10% off with code Run19. I’ve always loved chatting about events with my brother and it’s even better when we get to train together. For years we’ve talked about how fun it would be to put together a triathlon. He’s done ‘Escape from Alcatraz’ and is pretty much fearless, I stick to shark free venues. I have to invest serious time to train since I’m all about slow twitch muscle fibers and he can just jump in and do an event with a fraction of the training time. It’s quite annoying, but I’ve learned to just accept it. In the past, when he’s suggested organizing a triathlon, I’ve always noted how fun it would be, only to promptly change the subject. I’ve volunteered at enough events to know that it’s a lot more work to be on that side versus a participant. I stopped changing the subject last summer. 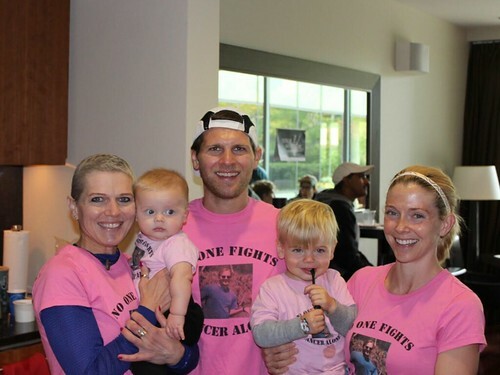 After being diagnosed with two forms of breast cancer, my life was turned upside down. I quickly realized that I wasn’t really in control of everything and, most importantly, I needed to do a better job of truly living every day to the fullest. Chemotherapy, a double mastectomy and radiation all took a toll on my body and spirit. I think my brother thought the perfect distraction would be to finally start the event we’d been talking about for years. It was brilliant, enabled me to focus on something positive and gave me something to get excited about. Instead of obsessing about things out of my control, I could use that energy on the Cascade Locks Triathlon. 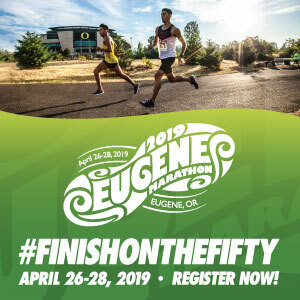 The inaugural event is on Saturday, June 8, 2019 in the Gorge. I’ve done the run portion and can just say the views make you feel like you’ve gone back in time. My brother has ridden the bike portion and will note it offers some challenging climbs along with the scenery. While we’re both excited about the bike and run legs, I think we’d agree that the most exciting part is the swim. 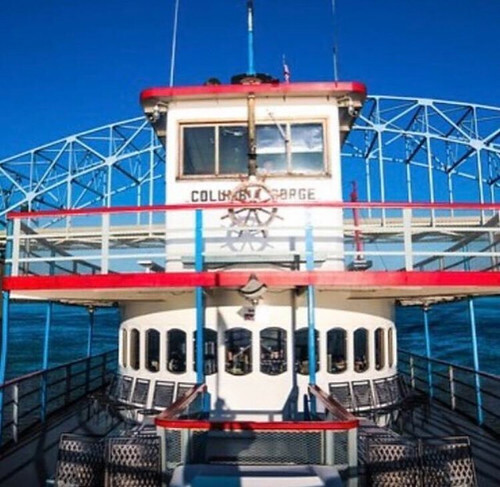 Participants will get to jumpstart off the Columbia River Gorge Sternwheeler close to the Washington side of the Columbia and make their way to the Oregon side, finishing at Marine Park. A unique start and swimming with the current should make the swim go fast. From Marine Park, cyclists will travel east on Herman Creek Road to the Wyeth Campground. 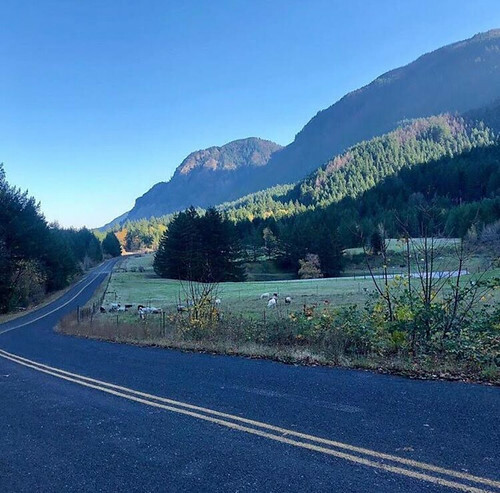 It’s an out and back bike course and the mileage is only 20.5 miles for the long course, but it includes roughly 2600 feet of elevation gain and will definitely challenge the legs The run portion follows the Columbia River Historic Highway State Trail with views of the river, the Bridge of the Gods and the Bonneville Dam. This unique event will celebrate the scenic beauty of the Gorge and challenge athletes of all experience levels. 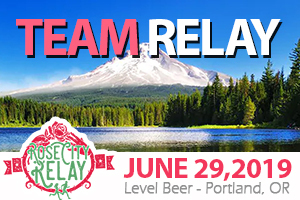 While we’re excited about the course, we’re most excited about the beneficiaries, the Friends of the Gorge and the OHSU Knight Cancer Institute. We want to give back to the community, so two-thirds of our net profits will be donated to help restore and preserve the Columbia River Gorge and developing new innovations in combatting cancer. We hope to build this race over time and make charitable giving one of the foundations of the event. We’ve joked about not having any friends by time June 8th rolls around, since we talk non-stop about the triathlon. I really hope that won’t be the case, but it’s hard not to talk about it. Plus, I think people would prefer to hear about that versus my latest doctor’s appointment. 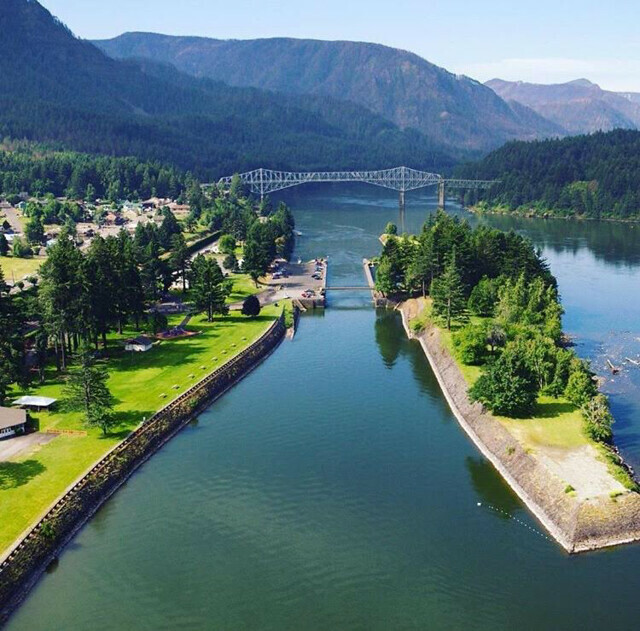 We wanted to offer an event that was not only challenging, but memorable, too, and felt that Cascade Locks, also called ‘The Heart of the Gorge” provided a perfect backdrop for a fun event with a distance for everyone.